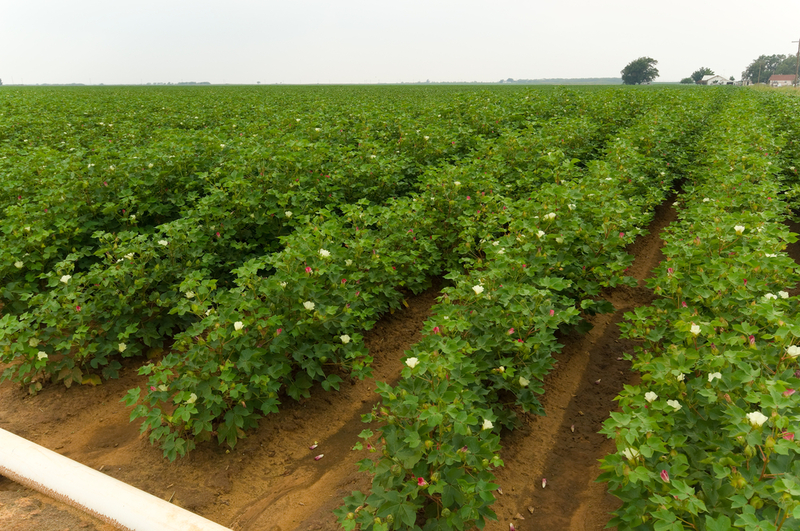 The Georgia Cotton Commission is a producer-funded organization located in Perry, Georgia. The Commission began in 1965. Georgia cotton producers pay an assessment enabling the Commission to invest in programs of research, promotion, and education on behalf of all cotton producers of Georgia. 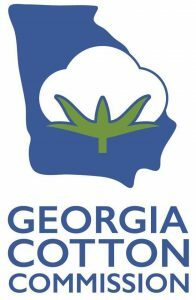 For more information about the Georgia Cotton Commission please call 478-988-4235 or on the web at www.georgiacottoncommission.org.